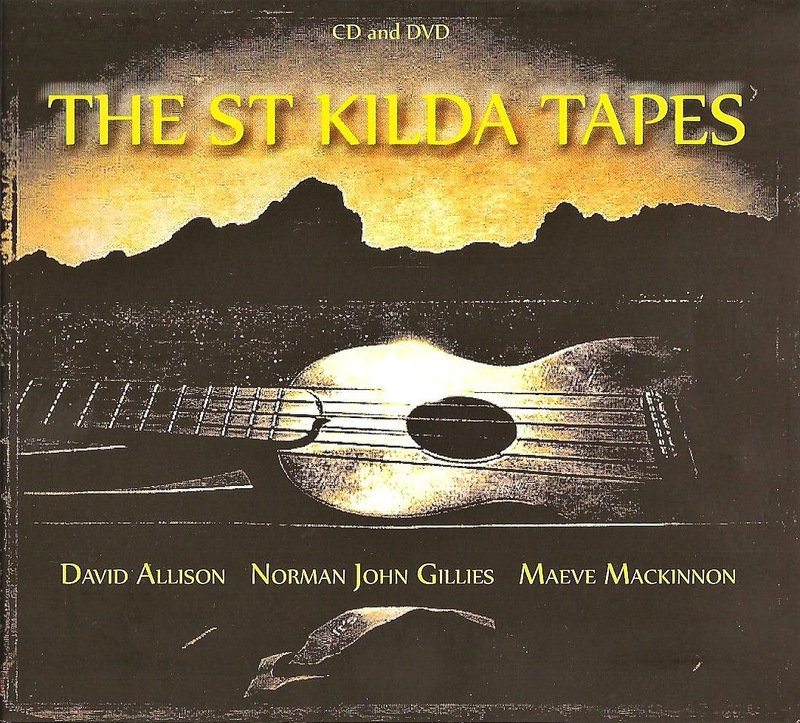 "The St Kilda Tapes" is available as a CD-DVD double pack. The soundtrack is also available as a download from iTunes or Amazon. And you can also stream on Spotify, Deezer and Apple Music. The CD DVD pack features the full soundtrack as an audio CD and "The St Kilda Tapes" film with soundtrack on the DVD, plus a bonus film of St Kilda Tapes in Japan. Using the evacuation of St Kilda in 1930 as a starting point, “The St Kilda Tapes” is a moving musical and visual journey. The story in this sister project to “The Island Tapes” is told with contemporary and archive film alongside the thoughts and memories of St Kildan Norman John Gillies, the Gaelic song of Maeve MacKinnon, and the music of David Allison. Norman John passed away on Sunday 29 September 2013. He was an inspirational figure to all those who had a privilege of knowing him and The Island Tapes and The St Kilda Tapes projects owe their existence to his passion for sharing his story about life on St Kilda. on one side and North American NTSC format on the other. immediate dispatch and you are buying direct from the artists!